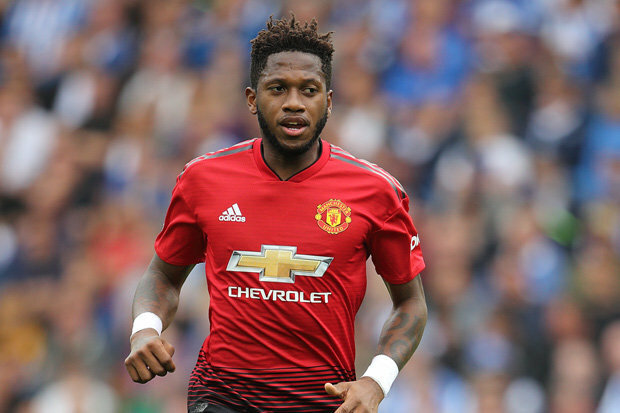 Man United coach Ole Gunnar Solskjær spoke about Fred and said that he will get the chance to establish himself in the club during this campaign. Brazil international wants to get a regular place in starting line-up as he spends hit season sitting on the bench which is bad for his career. Norwegian manager changed Red Devils formation and Ander Herrera became a key figure for the club. Fred joined Man United from Shakhtar Donetsk last summer with a €60m deal. He has a huge potential and can become a world-class midfielder if he continuous improvement. In this season, Brazilian footballer played only 15 games and scored one goal in all competition. This is a good result and he can do much more if he gets regular game time. The 25-year-old midfielder is contracted with the English club until 2023 and his release clause is around €40m. His price could increase and become much more during this campaign. Fred is a regular member of the national team which is already a big achievement for the player. Red Devils have amazing results in the Premier League as they are in a fourth place in the table and have a big chance to get the Champions League ticket for the next season. Man United also reached the Champions League playoff and they have to face PSG this week. English club signed several footballers last summer like Fred from Shakhtar Donetsk, Lee Grant from Stoke City, Diogo Dalot from Porto and improved the squad much more.